Want to work part-time as a model in Bangalore? Want to get noticed real soon by clients for assignments? Want to sizzle the ramp with the best designer collections? 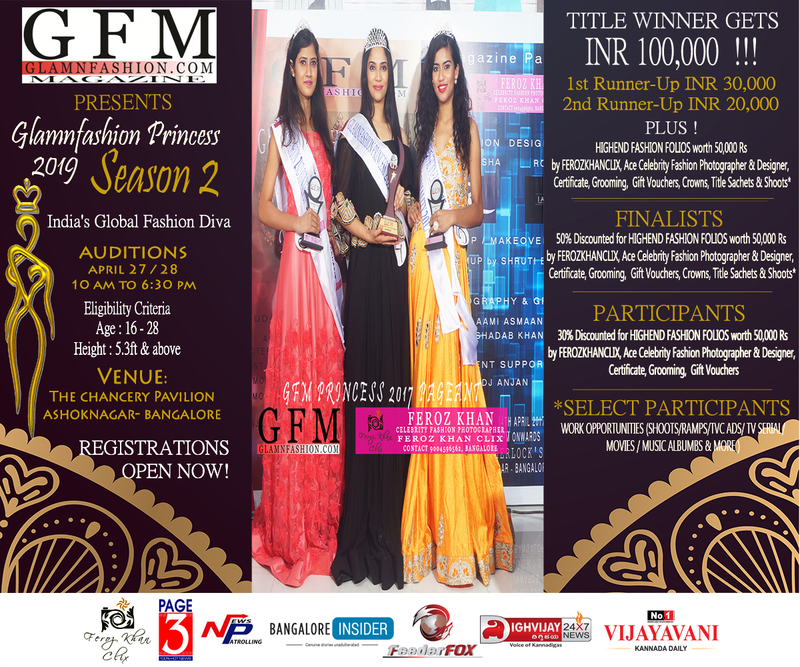 Then the best way out is to participate in GlamnFashion Princess 2019, Global Diva of India.